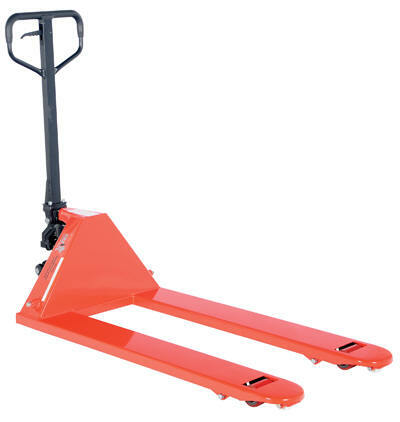 No matter what your pallet truck need is, Zorin Material has a solution. 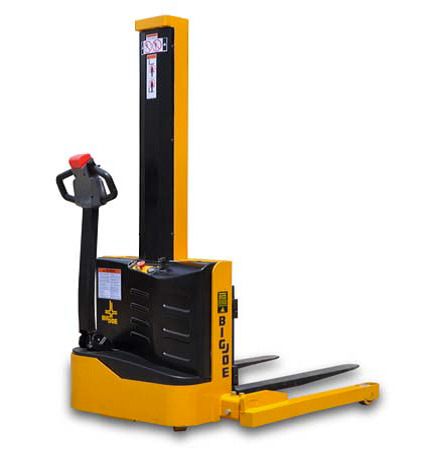 From the standard, adjustable pallet jack to big-wheeled, heavy-duty trucks, we have the equipment to match your product transport environment. 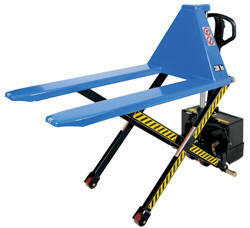 We also carry products in which to store your materials that need moving. Bin cabinets, 55 gallon drums and stretch wrap packaging equipment offer a variety of storage options for the modern workplace. 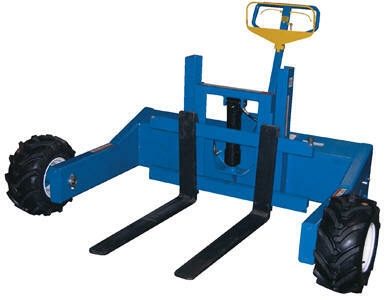 Sometimes a regular pallet truck isn’t enough to get the job done right. 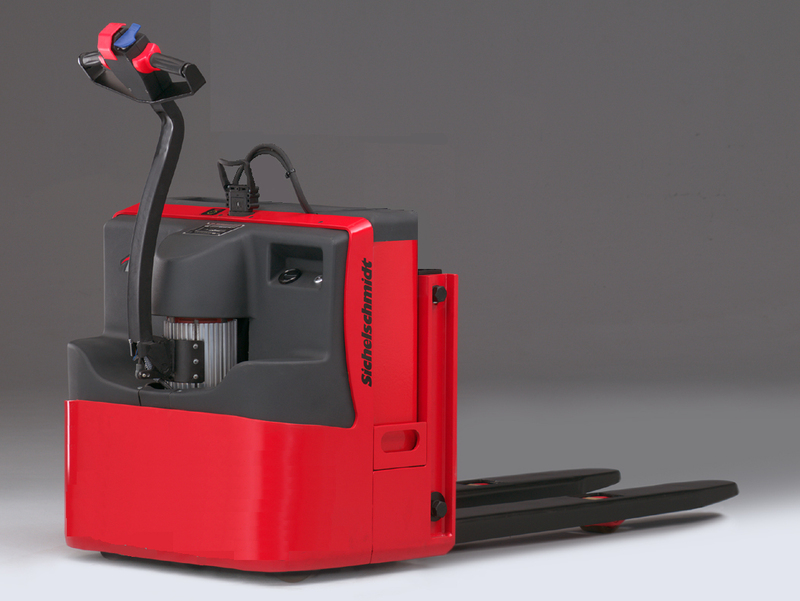 For faster loading and precision handling, you need an electric pallet jack. 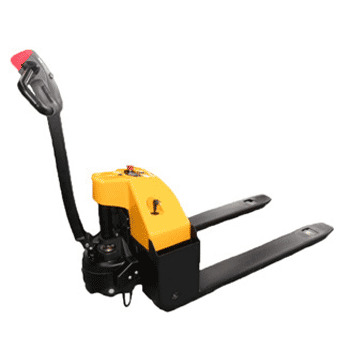 ZorinMaterial.com carries a wide variety of electric pallet trucks, with weight capacities ranging from 2,200 to 6000 lbs. 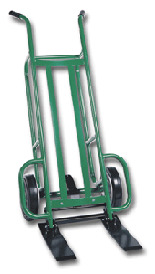 From rolling ladders to loading dock equipment, Zorin Material has the products to keep your business moving.